Gourmet African Cuisine Grab and Go outlet seeks investment from BBC’s Dragons. 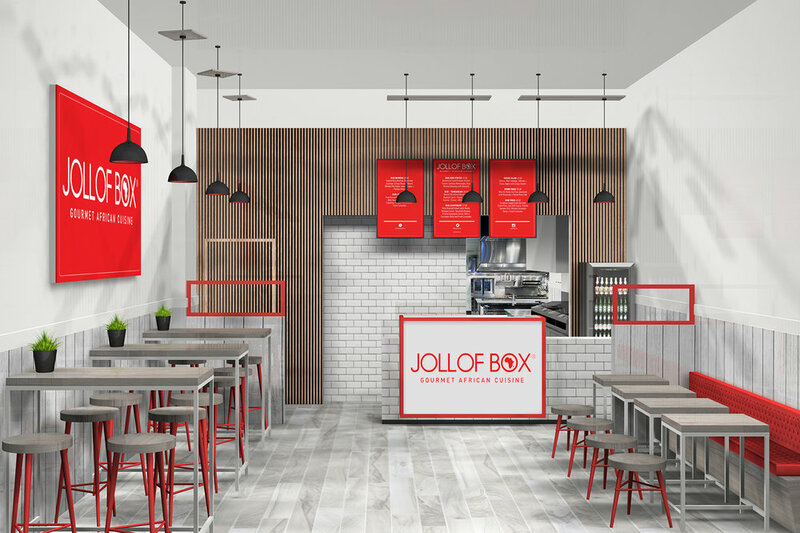 In 3 years Jollof Box has sold 100,000 boxes. Box by Box educating and edifying the great and the good at London’s historic Old Spitalfields Market. 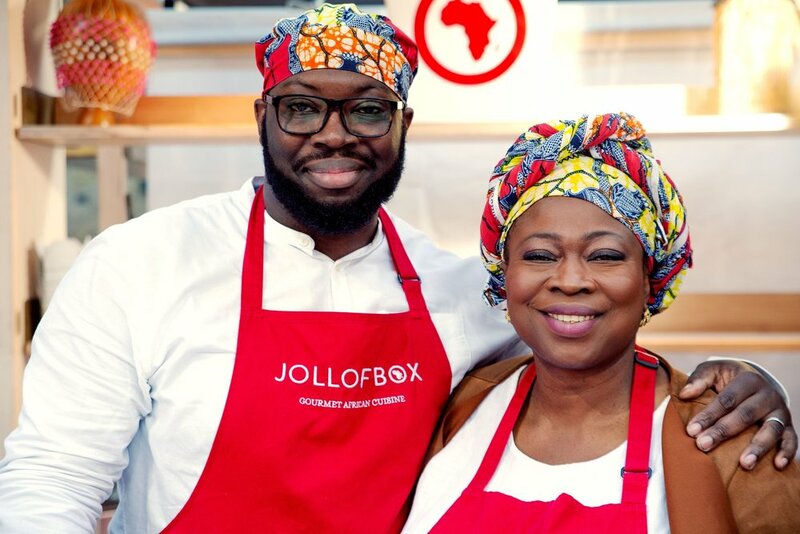 The return of Dragons’ Den will see Jollof Box Founders, Matthew and Sade seeking £75,000 investment to expand. However, this is more than just investment - it’s also about disrupting the UK casual dining scene ensuring there’s a seat at the table for African Cuisine. We have finally secured the Premises, in Vibrant Dalston close to our current spot in Spitalfields market, that will turn our dream of taking African Cuisine to a mainstream audience a reality. We need your help to kit it out, launch and market it! From our home kitchen, to our street food stall and now our Casual Dining premises!